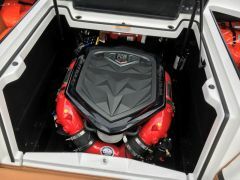 To be a true icon, you must respect all others who have come before you. 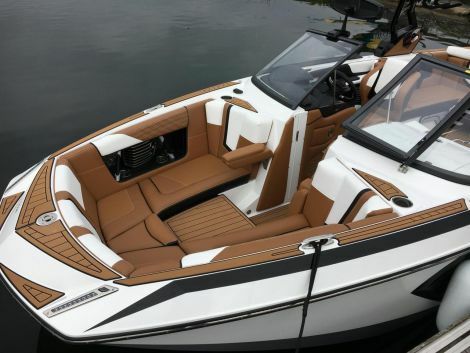 Recognized as the boat that leads the industry in terms of wake and surf wave performance, the G23 is the number one choice for riders around the world. 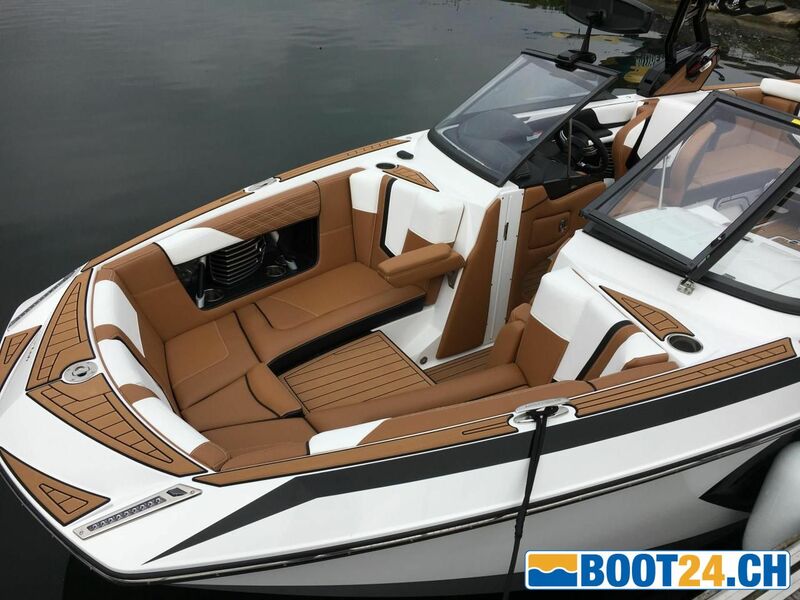 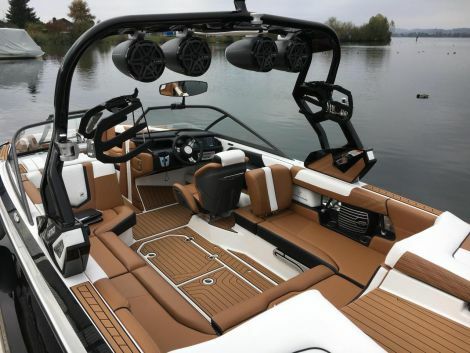 For the past five years, the G23 has been awarded the Rider's Choice Award for the 5X Wakeboard and 4X Wakesurf Boat of the Year. 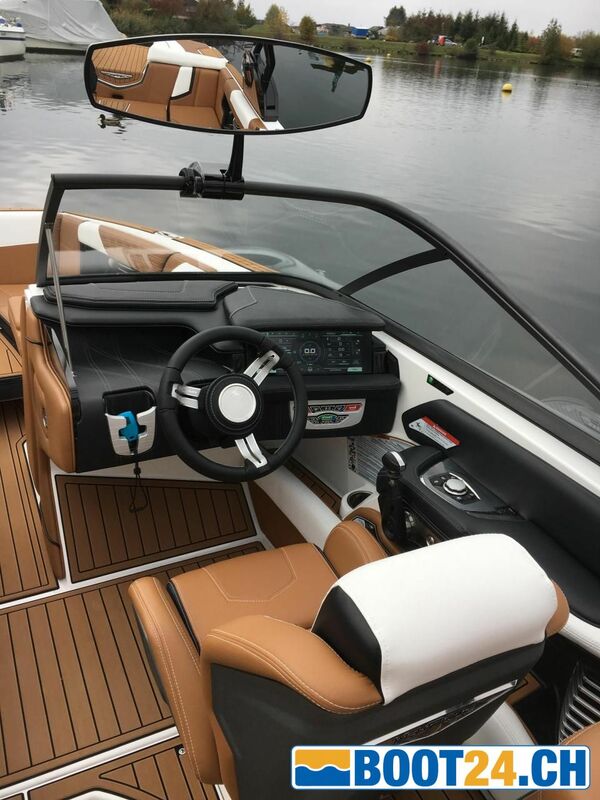 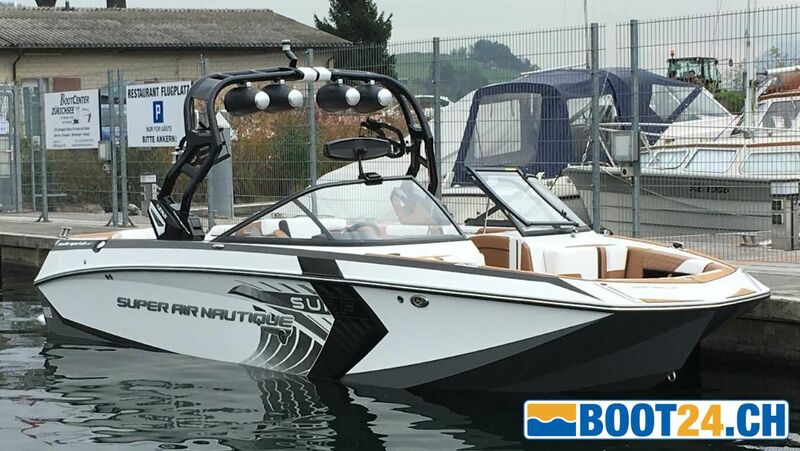 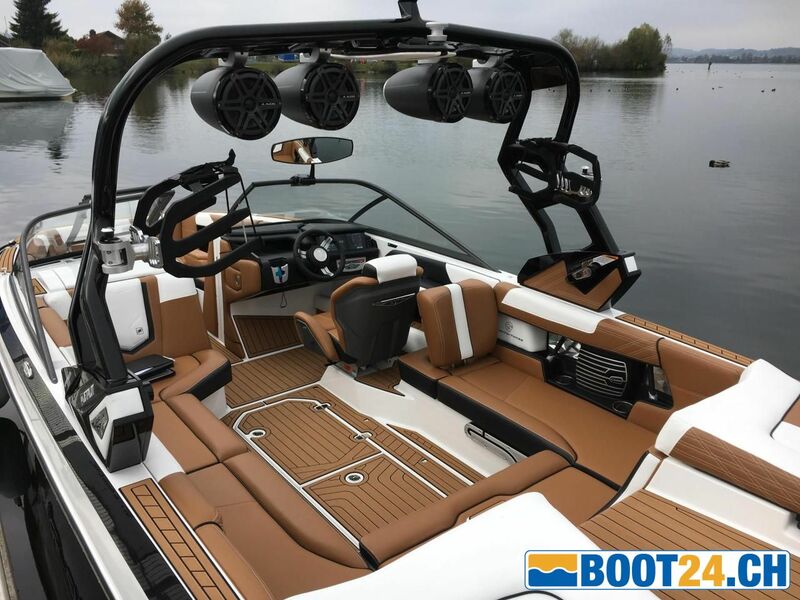 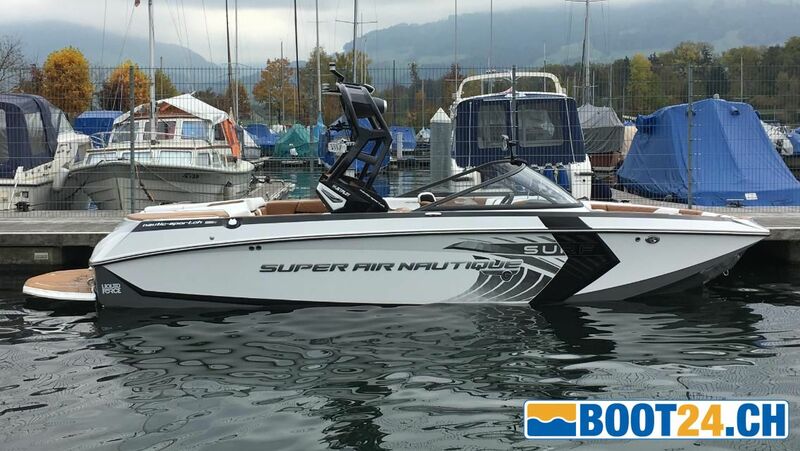 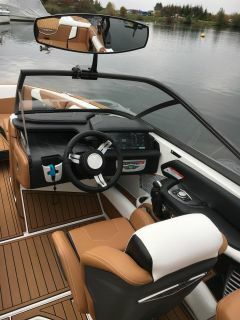 Quality, innovation and luxury go hand in hand with this revolutionary model designed to maximize fun on the water. 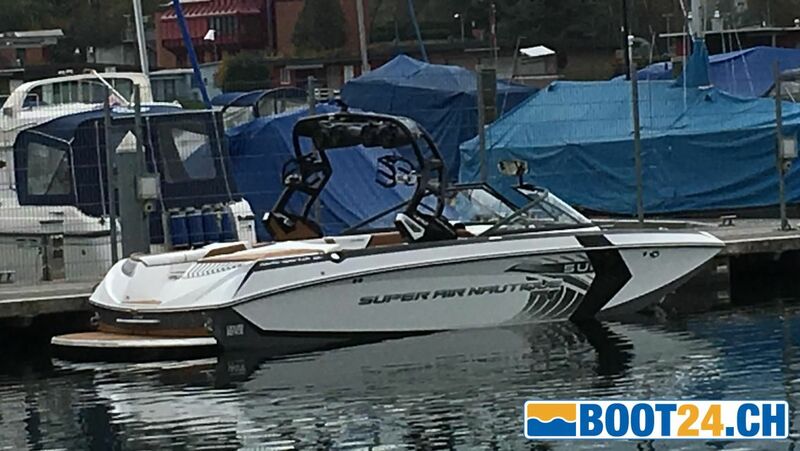 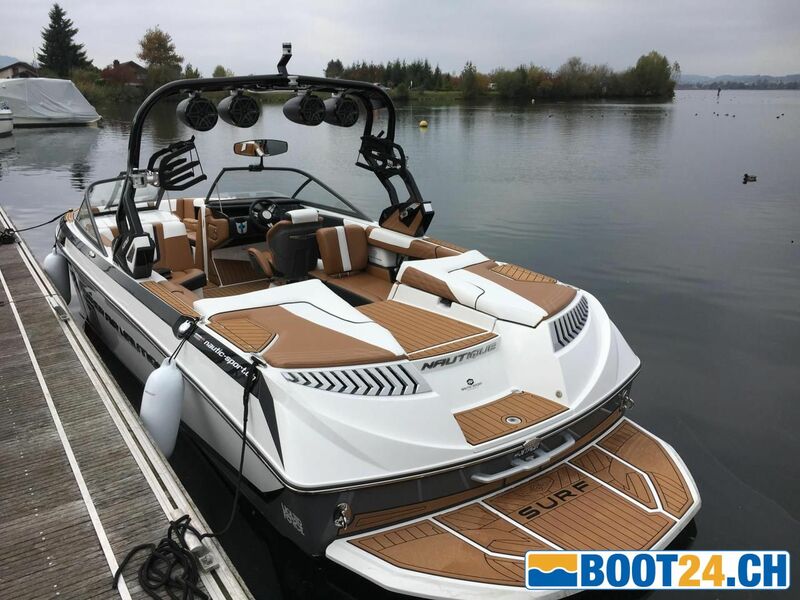 The best wakes, the best surf waves and all the high-end finesse known from a Super Air Nautique is the G23.